Beijing Normal University is a national key University directly under the ministry of education of the People's Republic of China and directly administered by the central government at the vice-ministerial level. Included in the plan, 2011 plan, 111 plan, outstanding legal talent education program, university of national construction high level professional graduate programs, the national college students' innovative experiment plan, the Chinese government scholarship students receiving institutions in China, with the graduate school, is a teacher education, education, science and liberal arts foundation course as the main characteristics of the famous institution of higher learning. The predecessor of the school was the normal school of jingshi university which was founded in 1902. 1908 it was renamed the capital excellent normal school and set up its own school. 1912 it was renamed Beijing normal university. 1923 the university was renamed Beijing normal university, becoming the first normal university in Chinese history. 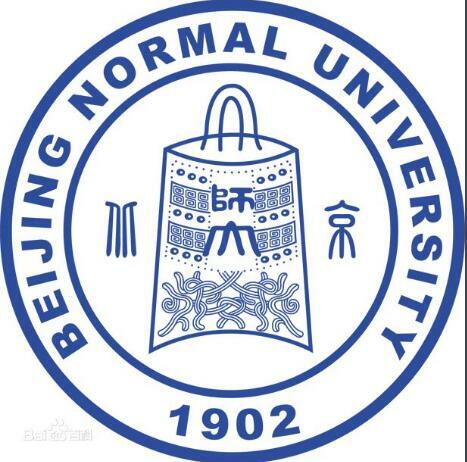 In 1931 and 1952, beiping women's normal university and furen university were merged into Beijing normal university. Chairman MAO inscribed the name of Beijing normal university. On the occasion of the centennial celebration of the university in 2002, the ministry of education and the Beijing municipal government decided to focus on the construction of Beijing normal university. In 2017, the university was included in the national "world-class university" construction class A list. Beijing normal university purchased the zt-4 (X) ferroelectric material parameter measuring instrument this time, in order to conduct more studies on various aspects of materials science, so that students can have a deeper understanding of the changes of ferroelectric materials. It is believed that the use of these devices will enable students to have a more detailed understanding of the nature of the materials, which will be of great help to the development of the overall strength of the school and the scientific research in China.